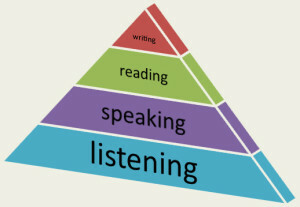 Work with your child to interact and communicate appropriately during question/answer sessions in class. This includes teaching your child to use appropriate volume during classroom discussions. 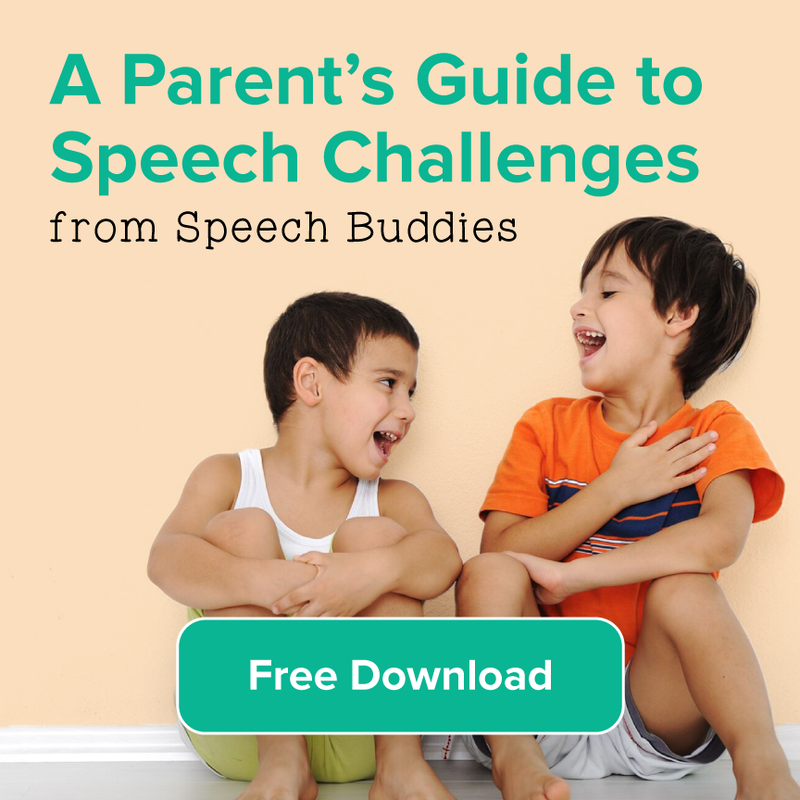 Observe your child communicating in the classroom setting. Assist your child to develop an organizational method to keep track of classroom expectations/homework. Review and paraphrase information for your child if he or she is struggling with understanding instructions. 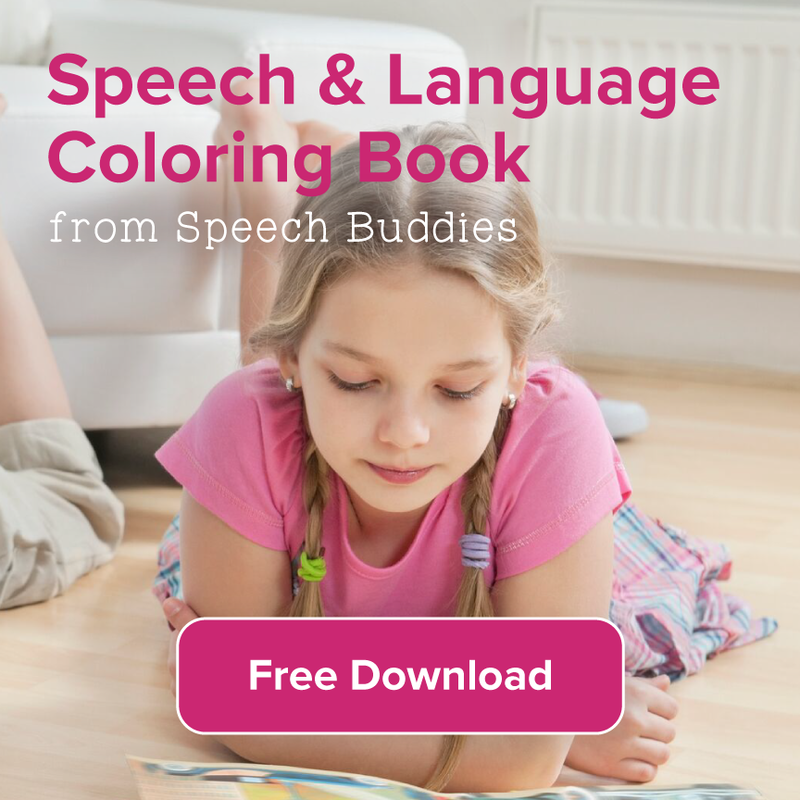 Observe your child’s vocabulary comprehension in the classroom and assist with various tools for building vocabulary. Work with your child to minimize stress during classroom speaking situation. For example, teaching your child calming techniques if she suffers from stuttering. 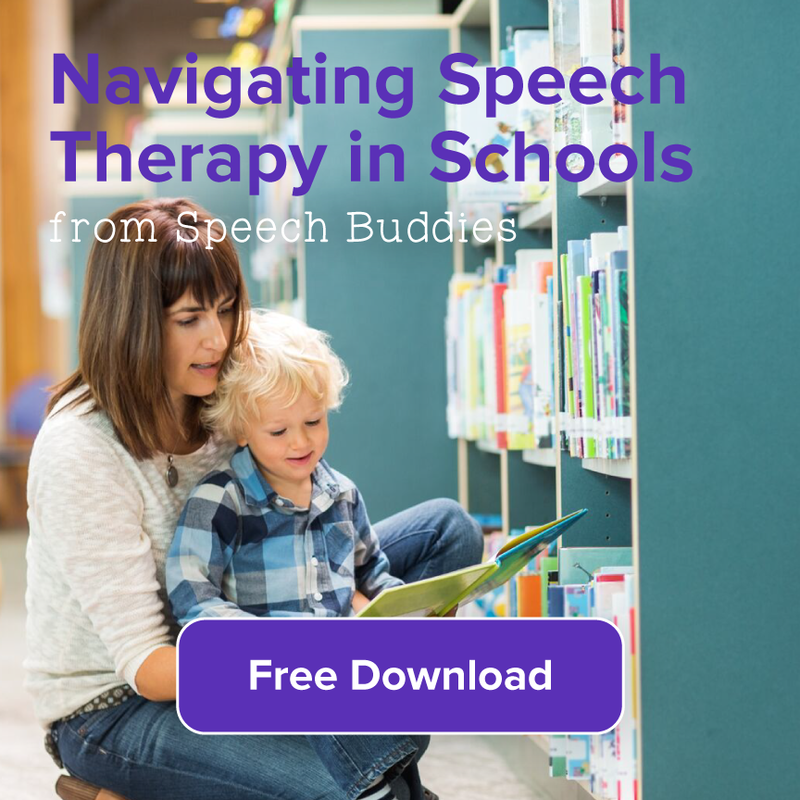 Finally, encourage a partnership and collaboration between your child’s teacher and her SLP. This is an effective way to help prepare the class and set the stage for a successful, worry free school year for you and your child. 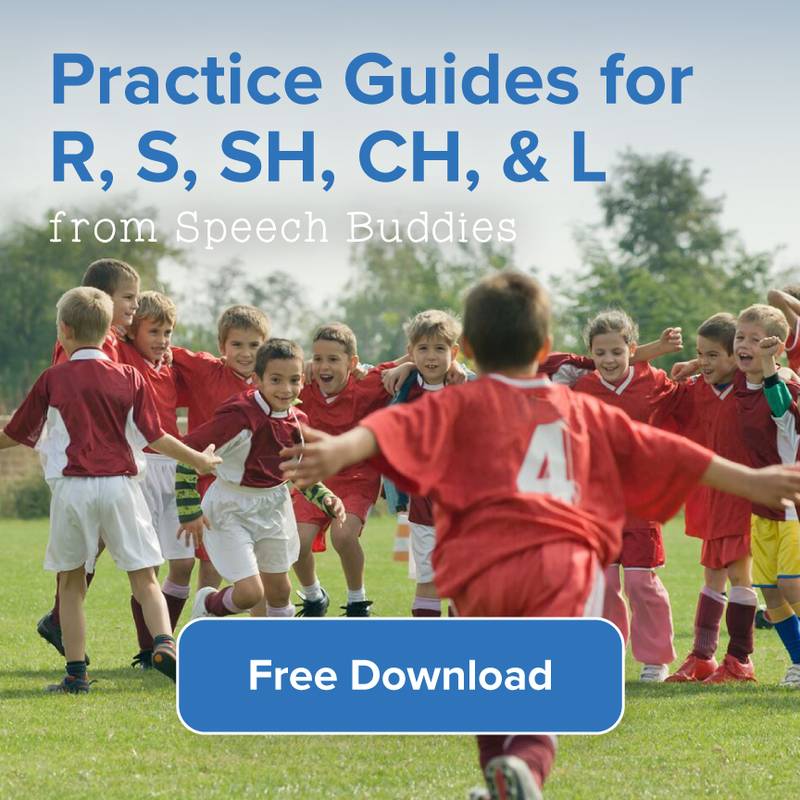 For additional speech disorder information , check our our guide to the 10 most common speech problems in children. ← St. Patrick’s Day Crafts for Your Kids!